Video Game Deal of the Week! Ends April 9th. Normal price is $54.99. *This is a PAL version PS3 game. PlayStation 3 games are not region-locked. Therefore, you will be able to play the PAL PS3 games perfectly on your American PS3 system. 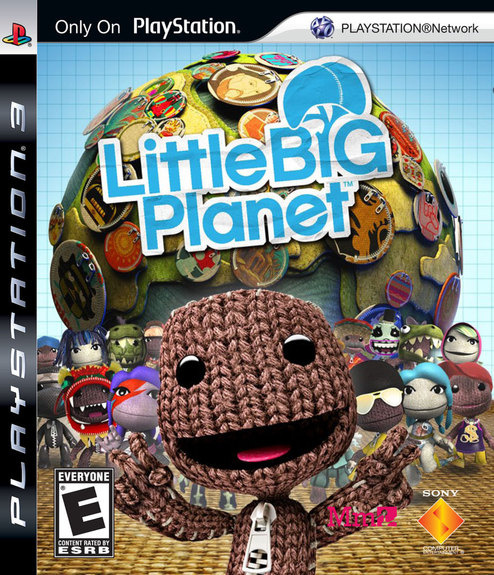 Online play in LittleBigPlanet is also region-free, so you will be able to play online against American players. The only difference is revealed when you want to download content from PlayStation Network for the game. To do this with a PAL PS3 game, you will need to create a European PSN account to access the DLC. Anyone can do this, and it is not difficult.